There’s a clear trend now – displays get bigger and bigger no matter where – in your TV, in your computer monitor or in your smartphone. The quest for bigger, better and cheaper displays took us from the days of 14-inch PC monitors to today’s 22-inch and above and the same holds true for TV sets – where 21-inch ones were once the norm – now superseded by 32-inch screens and bigger. Not satisfied with making a HD TV that just breaks the 100-inch barrier, Panasonic and NHK have teamed up with one goal in mind – to produce a mind-boggling 145-inch display that also boasts Ultra HD output. This is a screen with 16x the resolution of 1080p. The new creation is now here although just at the prototype stage. The display consists of 34 million square pixels and maintains 60 FPS without a flicker, which makes it very difficult for you to notice if what you’re looking at is real or not. 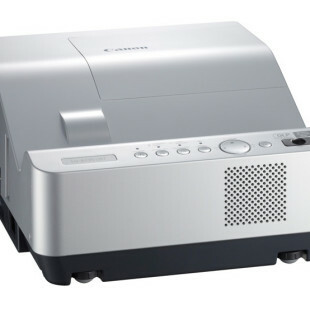 Also, being a plasma display the new screen also does not require a backlight and there are no problems with viewing angles. The display currently does not support 3D but this is a minor downside compared to its price, which promises to be huge, just like the display. 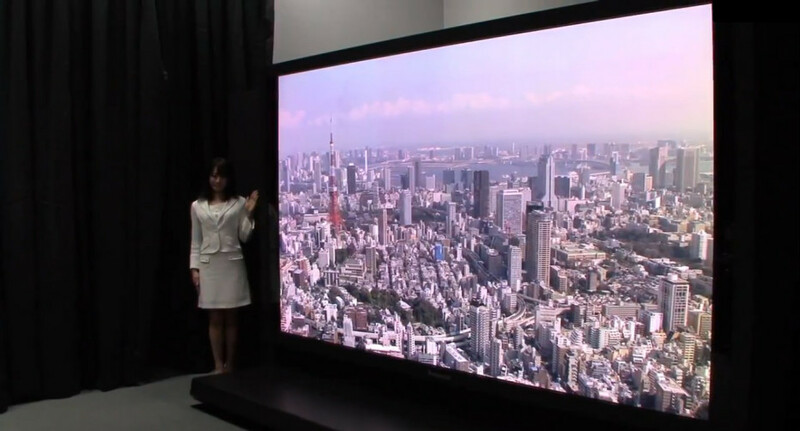 The new 145-inch display will be officially demonstrated at NHK’s Science & Technology Research Laboratories in Tokyo between May 24 and May 27 of this year.